View cart “full footcare set” has been added to your cart. 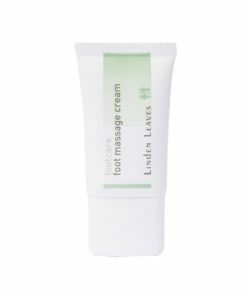 Linden Leaves’ Footcare range has been developed to care for hardworking feet. This range is formulated with essential oils, plant derived exfoliants, and natural moisturisers to revive and repair damaged, weary feet. With the essence of a foot spa, the Footcare range stimulates circulation, hydrates dry skin, and richly nourishes to banish roughness.